Forced hot air furnaces are what we do. If your system is acting up, or a replacement is what you have in mind look no further we’ve got you covered. We are more than happy to work with builders and general contractors on new construction as well. Climate comfort is what we do. 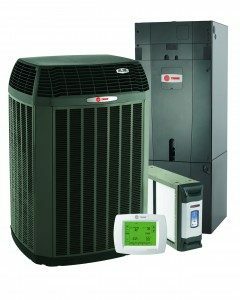 With our free and no obligation estimates we will help you make the right choice on repairing or replacing your furnace heater in Rockland county.